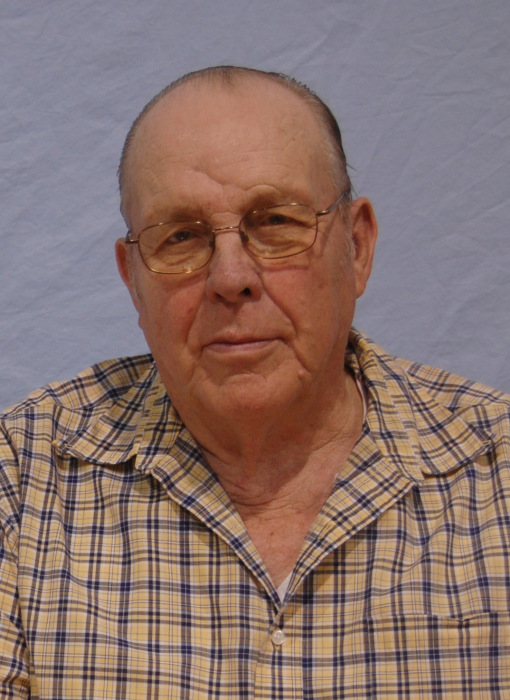 Forrest Higgins, age 88 of Forest City died Wednesday, February 13, 2019 at Holly Springs Retirement Home. Forrest was born on September 14, 1930 in Yancey County, North Carolina and was a son of the late Herman S. Higgins and Ethel H. Higgins. He was a member of Providence United Methodist Church and honorably served his country in the United States Army during the Korean Conflict. Forrest worked for 31 years for the Coca-Cola Company as a mechanic and in his retirement worked for Morrow Motors. In addition to his parents, he was preceded in death by his wife of 51 years, Amelia Blanton Higgins, his brother, Harlen Higgins and his sister, Gail Higgins Bailey. Survivors include his brothers, Francis Higgins of Indiana, Clint Higgins of Forest City, and William Higgins of Rutherfordton, sisters, Rose Jackson of Rutherfordton, and Lillian Womack of Burnsville as well as a number of nieces and nephews that he loved. The funeral service will be held at two o'clock Saturday, February 16, 2019 in the Providence United Methodist Church with Reverend David Bradley officiating. Interment will follow in the church cemetery with military honors accorded by the Rutherford County Honor Guard. The family will receive friends in the church Fellowship Hall from 1 until 2pm prior to the service. Memorials may be made to Providence United Methodist Church, c/o Sandra Walker, 128 ESW Drive, Forest City, NC 28043 or Hospice of The Carolina Foothills, Post Office Box 336, Forest City, NC 28043.